To some extent, ASUS is a victim of its own success: it gave the budget tablet category a boost with the original Nexus 7, and it now faces a legion of competitors in that space. The company is taking a two-step approach to maintaining its relevance. The new Nexus 7 tackles the higher end, with top-tier specs that include a 1080p display and wireless charging. Right now, though, we're more interested in ASUS' low-end solution, the MeMo Pad HD 7. While it's one of the cheaper name-brand tablets at $150, it promises some of the quality we typically expect from more expensive products. 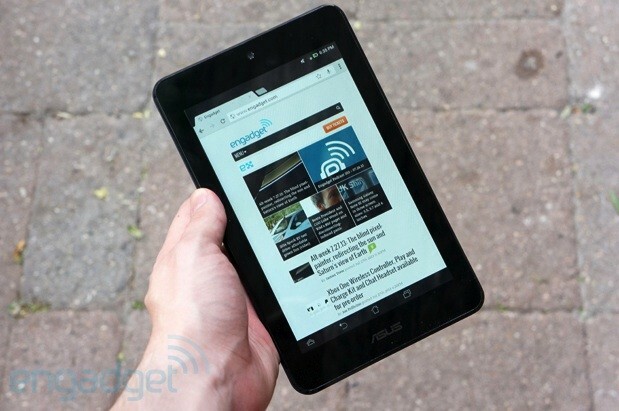 But is the HD 7 good enough to fend off other entry-level tablets? And can it attract customers who'd be willing to pay the premium for a new Nexus 7'? Let's find out. 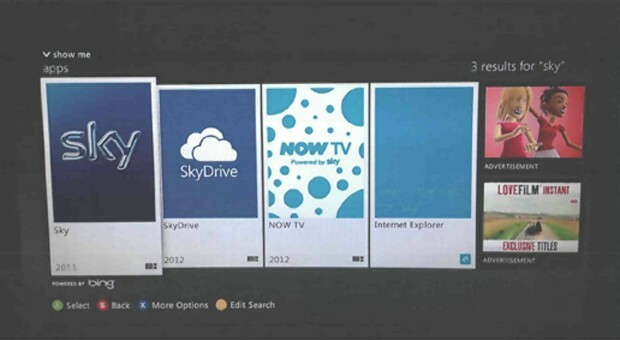 If you were the one wondering why your Sky+ recordings weren't showing up on your SkyDrive, then read on. BSkyB may have won a trademark case against Microsoft's aforementioned cloud service, but there won't be any renaming going on just yet. Today, the British satellite TV provider has announced that it's reached a settlement with Redmond on the matter, allowing it to continue using the name temporarily while it handles the transition to a new brand. Whole a financial settlement has no doubt eased the agreement, the exact details remain confidential. For now though, you'll just have to find your own way to tell them apart until Microsoft figures out what to call the service now. What a difference a year makes. Apple topped American Customer Satisfaction Index's smartphone rankings back in 2012, but Samsung has taken the lead in 2013 by a slim margin. 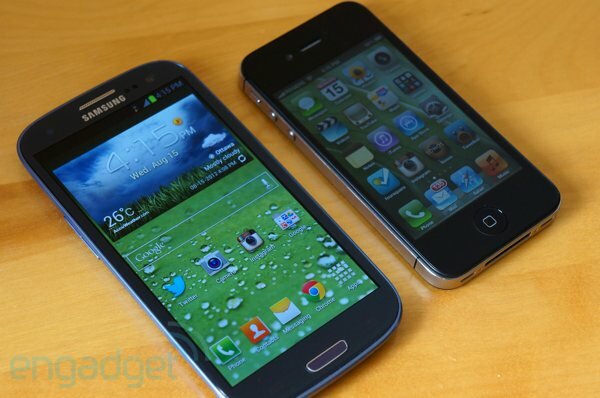 Owners responding to ACSI's national survey gave an 84-point score to both the Galaxy S III and Galaxy Note II, putting the two Samsung phones just past the 82-point iPhone 5 and iPhone 4S. Researchers haven't explained the changing attitudes, although they add that the Galaxy S 4 and other newer phones didn't ship in time to count. It's at least clear that the American sentiment doesn't extend worldwide -- ACSI notes that South Koreans ranked the iPhone 5 higher than the Galaxy S III despite Samsung's home turf advantage. Apple also maintains the lead in ACSI's device-independent scores at 81 points to 76, although Samsung is quickly catching up. It's safe to say that neither smartphone maker can afford to relax.